FCC Certification Services – American Certification Body, Inc.
Do I need FCC certification? What is the FCC certification process? What are the FCC certification cost and requirements? The Federal Communications Commission (FCC) regulates the airwaves, under the order that created the Commission in 1934. The purpose of the FCC is to assure that communications systems can be operated without interference. Certification is required for most transmitters that are used in the United States and its territories. The FCC’s Rules are found under the Code of Federal Regulations (CFR) Title 47. ACB can help navigate the FCC testing requirments and the FCC certification process. American Certification Body has the broadest combined industry expertise in the world with Certification to the FCC Rules and Regulations our specialty, serving the industry since the year 2000. Our engineering team brings years of direct laboratory experience, cutting across the broadest segment of transmitter products and radio services. 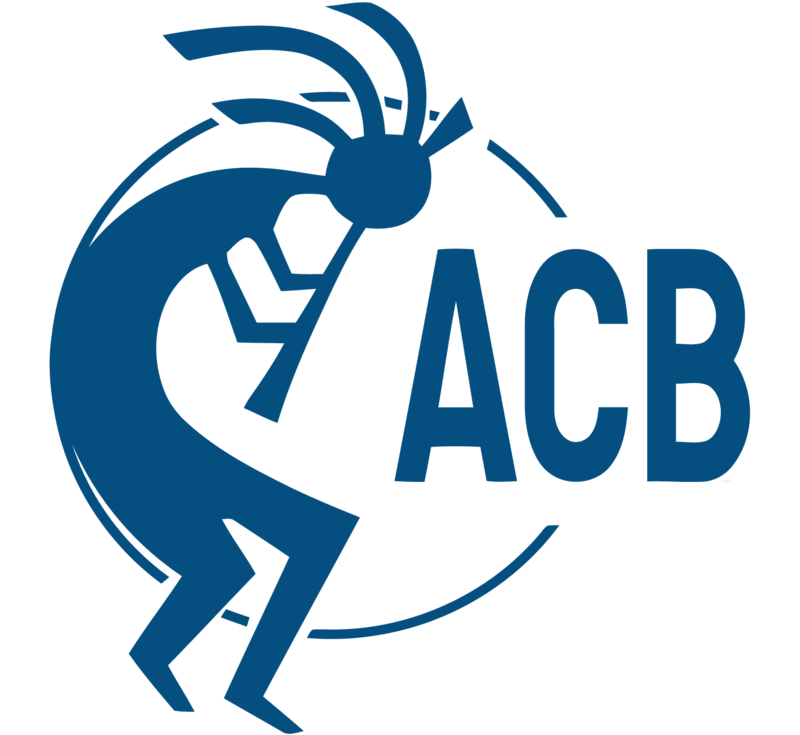 State-of-the-art knowledge, combined with an unparalleled record of success, makes ACB the top choice for certification of your device. All transmitters are covered by our scope, which includes Certification under FCC Rule Parts 11, 15, 18, 22, 24, 25, 27, 74, 80, 87, 90, 95, 97, and 101. Certification to Canadian Radio Standard Specifications (RSS) is also provided from our staff, with a combination of over 200 years radio approvals experience. The FCC maintains a Knowledge Data Base system that is used to provide guidance and interpretation for compliance with the Rules. This system is a large trove of information. It is also used to communicate with the FCC staff about technical inquiries and requests for information. TCBs are allowed to certify all manner of radio transmitters. Some equipment, notably Master Devices utilizing Dynamic Frequency Selection, must first be allowed under the FCC’s “Permit But Ask” or PBA process. This is a process that requires a TCB to first request permission to grant Certification. If your device falls under this provision, it is first necessary for us to send a request under the KDB system. About Radiation Hazards and Human Health: Certain devices must comply with Maximum Permissible Exposure (MPE) or Specific Absorption Rate (SAR) testing. These requirements are used to protect users from hazards of radiation energy from intentional emitters. The levels that must be met depend on the frequency and output power of the device. It is important, too, to understand the use of the radio emitter and the modes of operation. Today’s devices include multiple transmitters, often requiring additional testing to measure simultaneously-transmitted power across multiple frequency bands. What type of exhibit files are typically required for an FCC certification application? Many customers requesting FCC certification also request Canadian ISED/IC certification. ACB can help guide you through the FCC certification process. We have experience with new certifications as well as permissive change applications. ACB commonly works with rule parts such as 15.247, RSS-210, Part 15 B, 15.231.